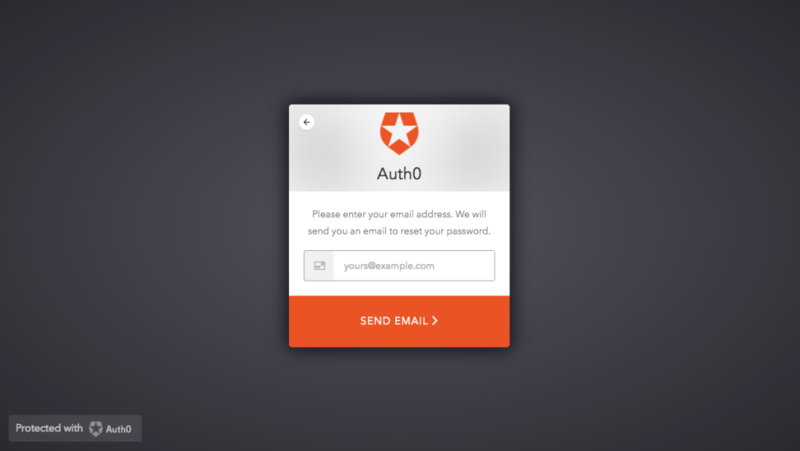 Authenticate your users using Auth0 services. 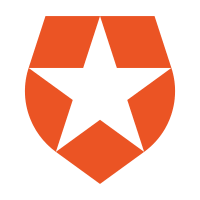 This ID Providers handles log-in, sign-up, reset password, single sign-on, validation rules and Gravatar profile retrieval. 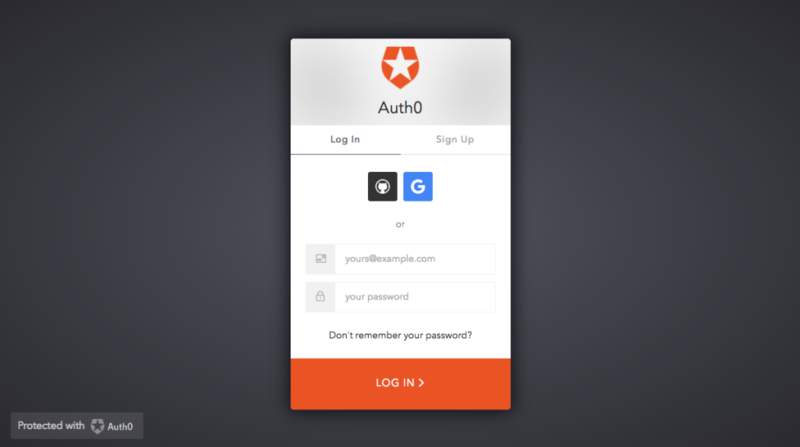 The interface is based on Auth0 Lock widget, configurable through the ID Provider configuration. 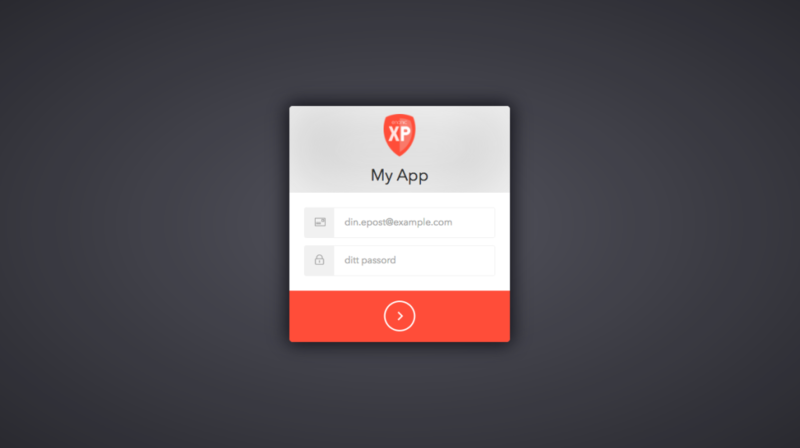 Get 5 days free hosted version of "Auth0 ID Provider" application for Enonic XP.